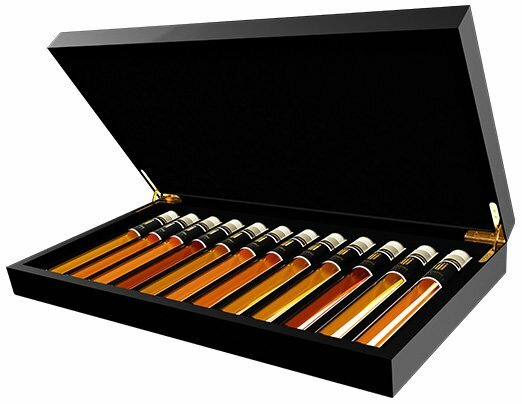 One of the very special editions of Macallan 1824. The 4 whiskies, which are sold without age indication, all have experienced excellent ageing in sherry casks and are named after their color. This Macallan Ruby has a full ruby color and delicate sweet notes of orange, raisin and ginger. This Ruby is very complex and has a very rich fragrance and flavor. This makes it the most special of the 4.